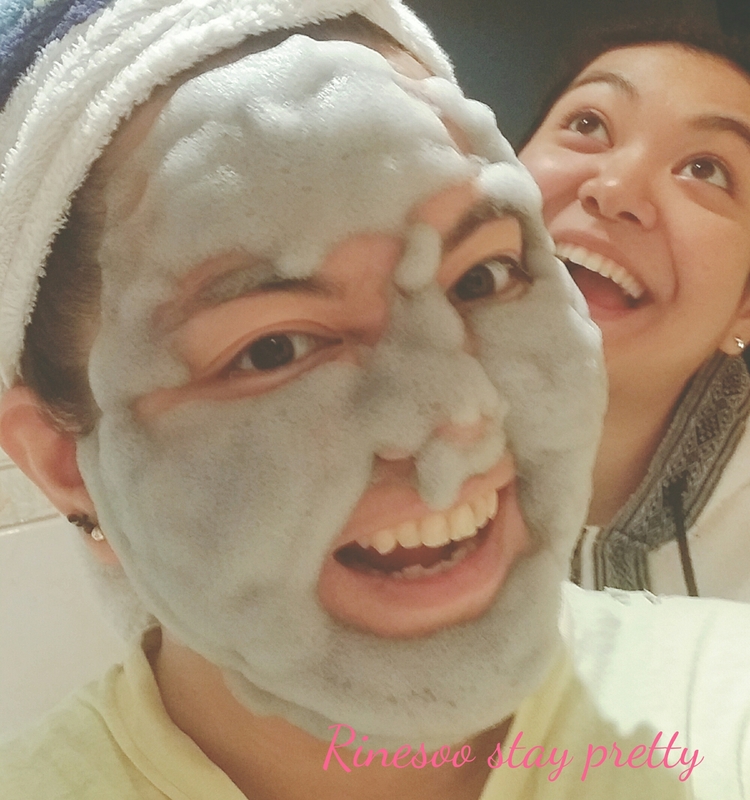 Hehe, today I would like to share my experience with Elizavecca carbonated clay mask. This is a product I discovered on IG as I saw many people posting about it and raving about it. At the beginning it was pretty hard to find, and even if you did find it online, it would usually cost around 20USD. That’s why it took me quite a while before I decided to jump in and try this trend out. Then at the beginning of the year, Jolse had these random boxes where you get to pick the main product of a surprise box for 2USD. 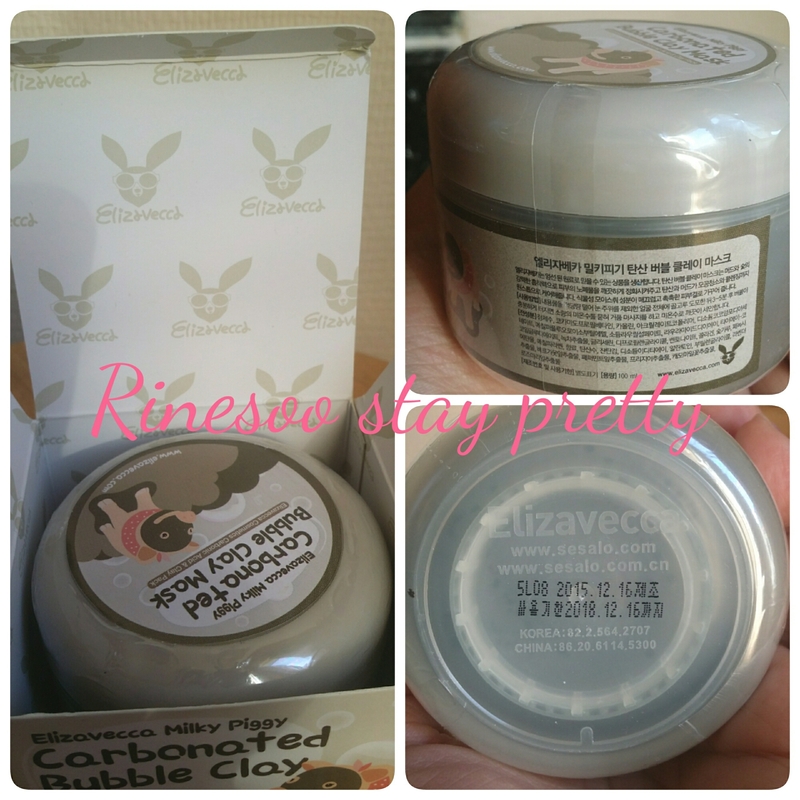 One of the available box contained this mask, so I placed my order and I was finally the owner of this special clay mask. 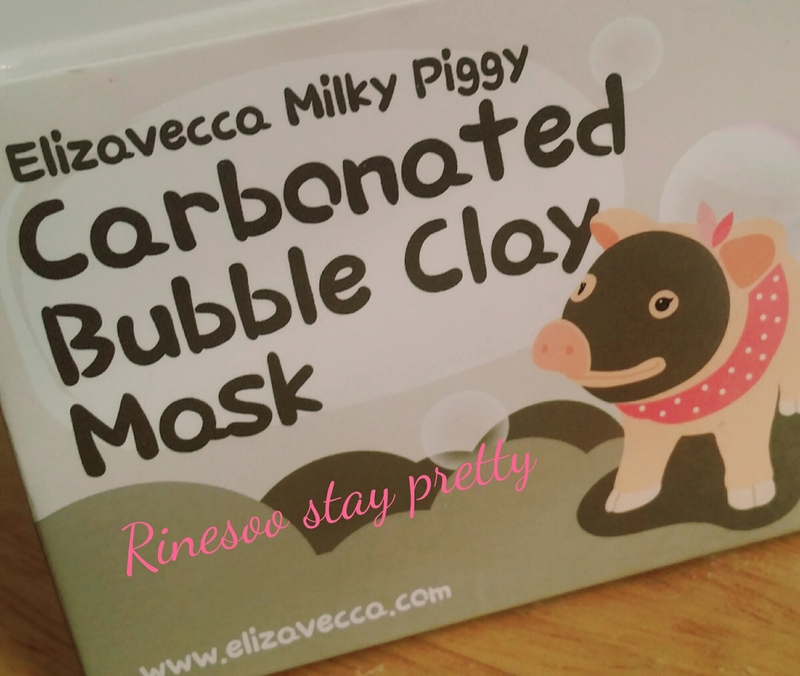 This clay mask comes in a box with the cute piggy illustration. Because there have been a lot of fakes around the net, they even have this special sticker to confirm it’s authenticity. All the inscription on the box is in Korean so I can’t really say what it mentions. When you open the box, this is what you get. Like many Korean products nowadays, the expiration date is mentioned on the bottom of the pot. You have the Elizavecca icon inside the box. When I opened my pot for the first time, this is what it looks like. There is an extra lid where you can find a plastic spatula. For some reason, a bit of the clay mask spilled over inside. I mixed it with the spatula and the clay texture now looks more homogenous. 4.After the masked bubbled, flatten the bubbles and leave the clay for another minute. So was is that easy and was there any difference? Without the instructions I found online, I think I would have struggled with this. 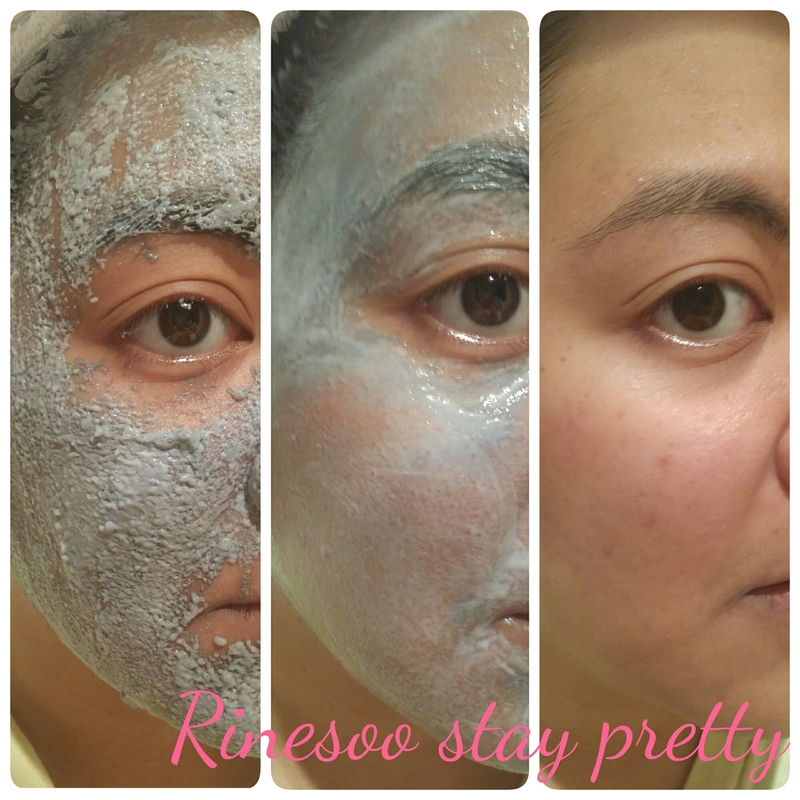 I started with a clean face and I started applying the clay mask with the spatula. First note for future use, do not apply too much or you will regret it later! This clay mask will sting a bit but I could still stand it. 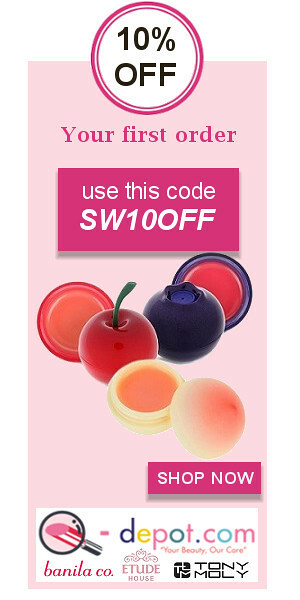 So if you have very sensitive skin, this might already stop you in your track. Bit by bit, you will notice the mask will bubble more and more and the color will go from dark blue grey to a dark grey. You need to press the bubble on your face and it will go back to it’s clay state. Leave it on for a minute. Now it’s time to wash your face. Here comes the hard work. This mask was A LOOOOOOOT OF WORK to remove. You can already wet your fingers and start trying to remove the mask. Just massage and make circles. That’s picture 2. But you’ll see that the mask won’t budge much and the more you wet it, the more it sticks to the skin. So I decided to use my face brush from The Body Shop to remove the remaining clay. 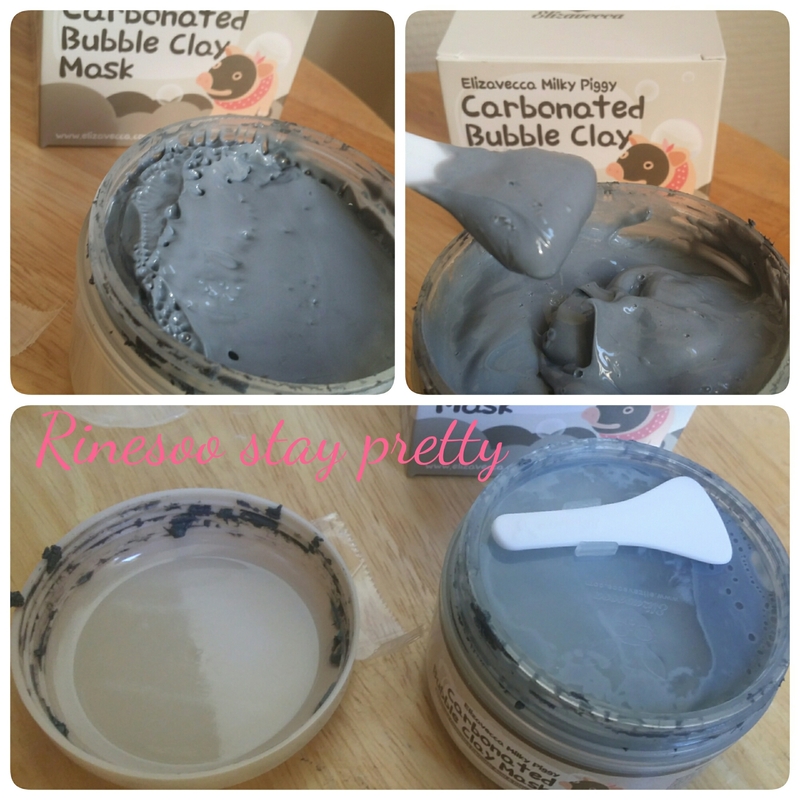 Thanks to this, I was able to remove the remaining clay mask, and gave extra exfoliation. Out of all the steps, the cleaning part was the most tedious and time consuming. I must have at least taken 10 minutes to remove the clay completely. After that, this is the result. 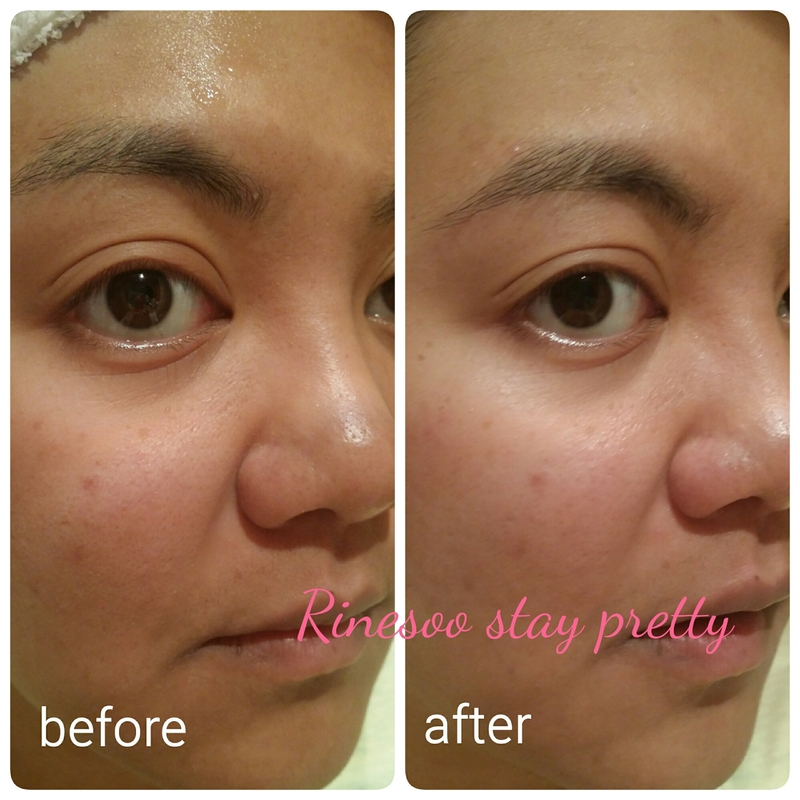 My pores were less visible, and the excess sebum was removed. So the clay effect did work! My face felt very clean afterwards. This is a good mask for people with oily skin, but be warned this is a very time consuming product. Would I recommend it? I would say just use this if you don’t mind taking a lot of time. If you are press for time, no. Try to look for something else, which would be easier to apply and needs less effort. This is a fun mask to use, and to take selfies while wearing it. I seriously was surprised seeing myself after a couple of minutes. It felt like I was the elephant man. I looked so weird. This was my first Elizavecca product I have ever tried and I was quite nicely surprised. 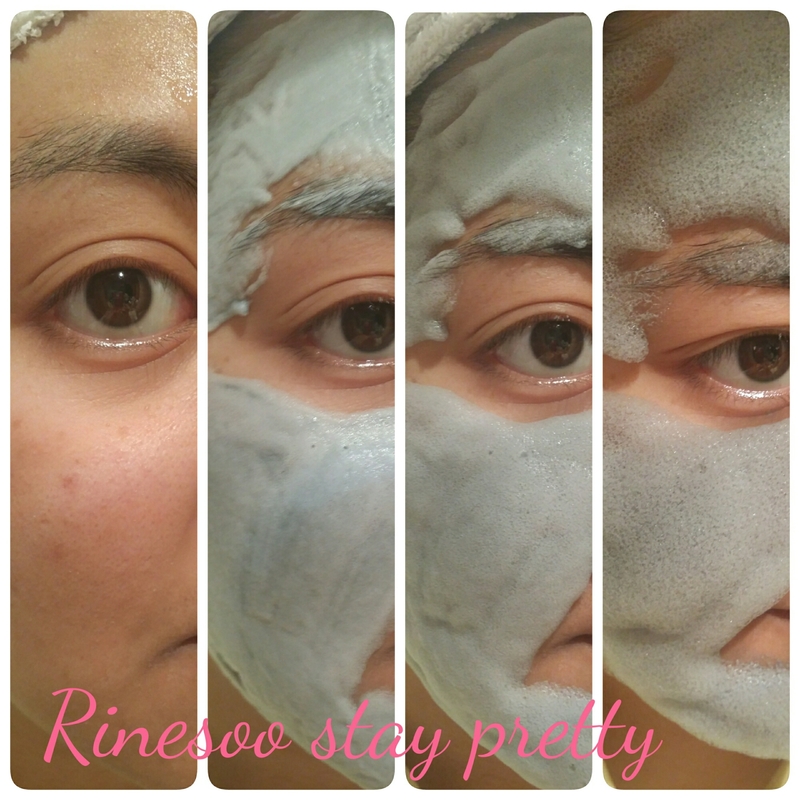 Have you tried this mask before and did you like it? Did you take selfies while you had this on your face? Wowwwww! It looks so cool! 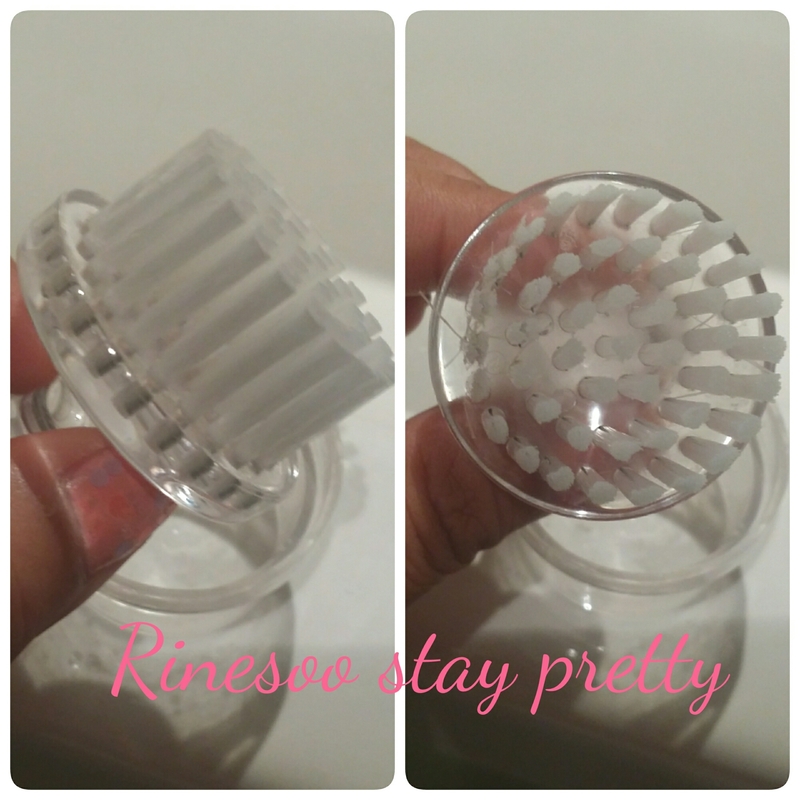 I was planning to buy this product before but decided to change my mind, but upon reading your review I think I might purchase it in the near future!! Thanks for the good review! !